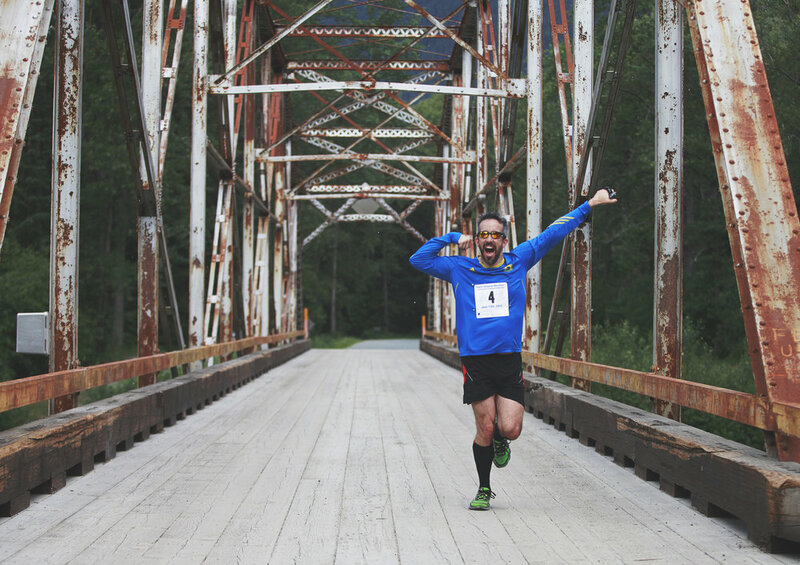 Duff's is a proud sponsor of the Duff's Skagway Marathon and Half Marathon happening June 8th 2019. This beautiful race traces a difficult course that covers a variety of terrain, elevation gains and drop, and takes you from small historical town setting to tranquil wilderness. Although considered a road marathon this out and back race crosses over into trail territory with most of the rugged roads midway into the race.